CRM for text messaging! Get a second, business phone number for your iPhone and organize the messages you share. 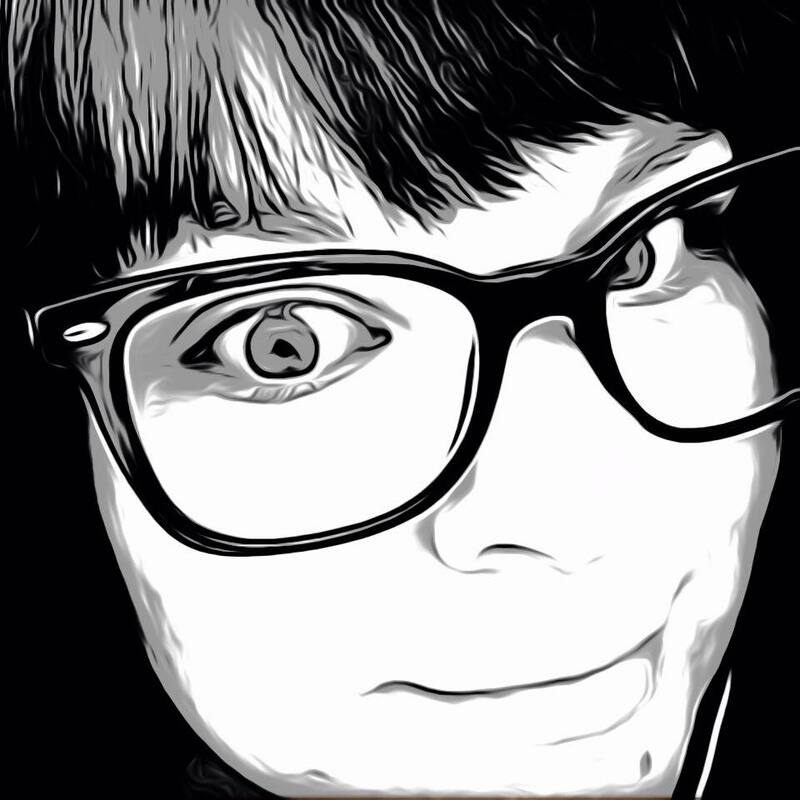 * Organize contacts into lists, send them messages, and track activity. * Save time by sending a message to multiple customers at the same time. Each text is treated as a 1-on-1 message – like a Bcc: email. * Templates allow you to reuse messages. Include text, photos, links, and even the first name of your contacts. * Add co-workers to a chat and have them help out. Remove them at anytime. Your customer will only see your phone number. * Never forget to follow up with a customer. Swipe any message to set a reminder. * Simple scheduling. With just a few taps, share your available dates and times in a text message. * Get a professional identity with a second phone number. * Nothing for your customers to install. * Integrated with your existing iOS contacts and calendar. To set up your business, create an account on Heymarket with your name, phone number and email address. Verify your number by text message to complete. Voila, Heymarket then gives you a business phone number to share text messages with your customers. Now, there are plenty of text apps you could use for this exact purpose. The difference between those guys and Heymarket is the built-in organization tools. Create and organize lists of customers and send personalized messages. Members on lists won’t be able to see the members included, just like BCC email. Think MailChimp, but for text messaging. Once your list is set, compose your message. Then create your own templates for easy composition for repeating messages. 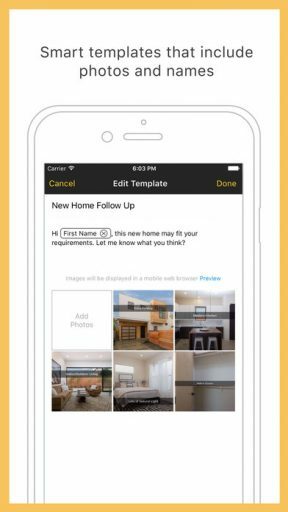 The app is very simple to use, with contact integration from the address book on your phone and calendar access to easily share schedule availability. Customers don’t have to download a separate app as the messages are delivered the same as a text message to their phone. Include photos in your message and even set reminders so you never forget to follow-up. 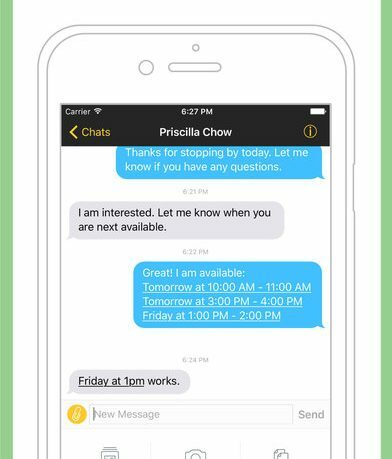 Coworkers can send chats within the app for consultation. The customer, however will only see your message. Trial period comes with two weeks free with no payment information required. After that, lists, templates, archive, export and reminders are free. Upgrade to Premium by subscribing for $7.99 per month for all available features. 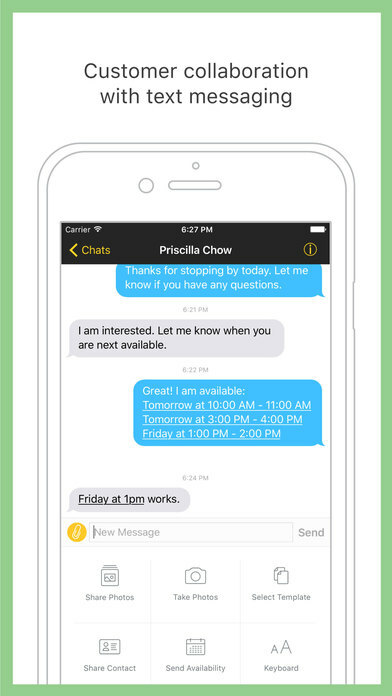 Heymarket: Business Text Messaging is a powerful tool for anyone trying to better manage their business and stay in close contact with customers. Since it is available for free and includes a two-week free try out period, you really have nothing to lose. Available now in the App Store.